Crocodiles, wave pools, sunshine and flying doctors. 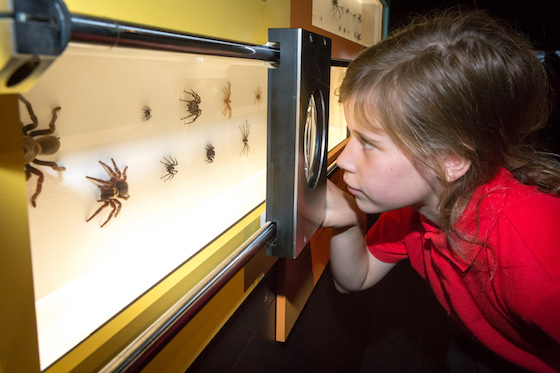 Darwin with kids is incredibly good fun. 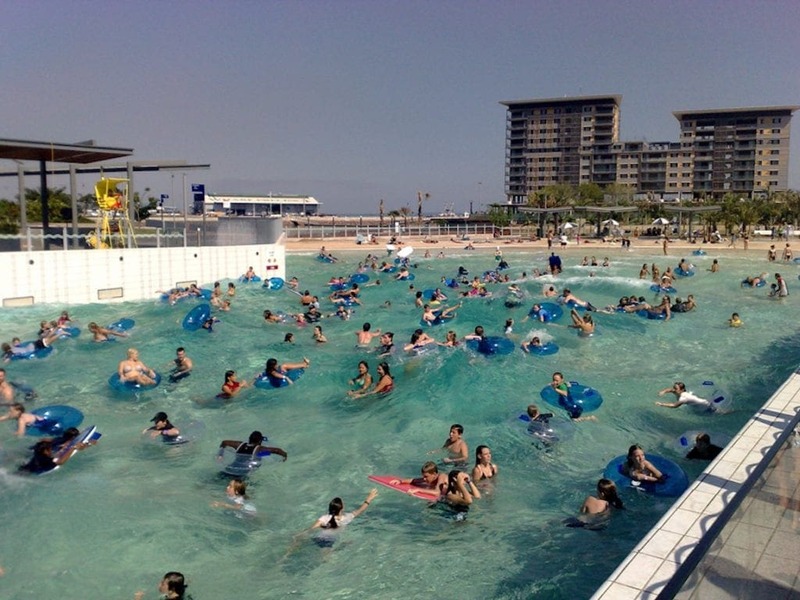 Find out what you should do this weekend. 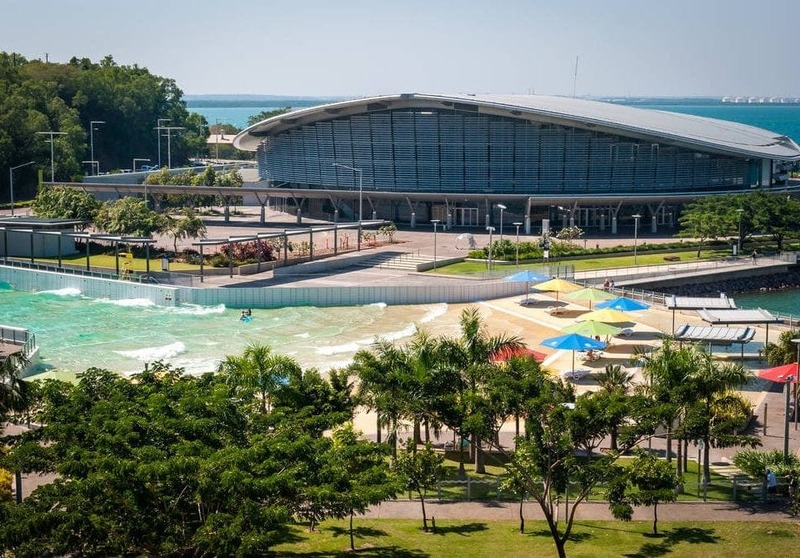 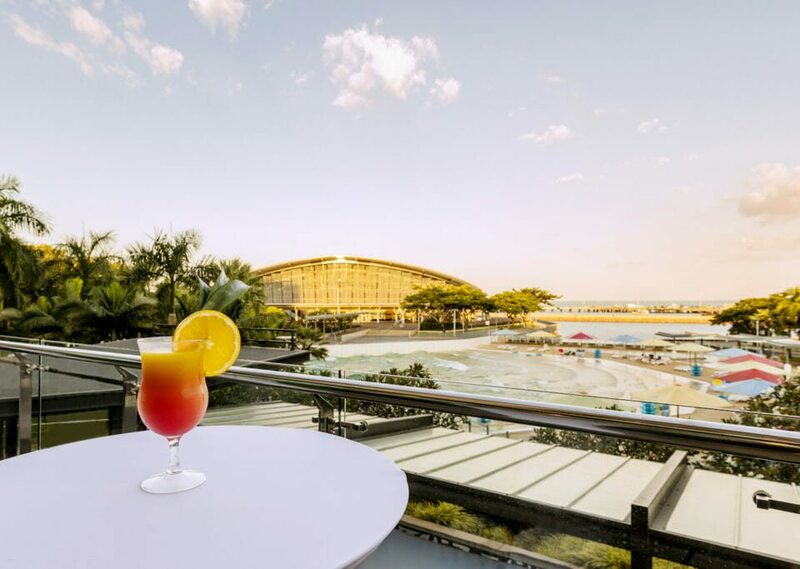 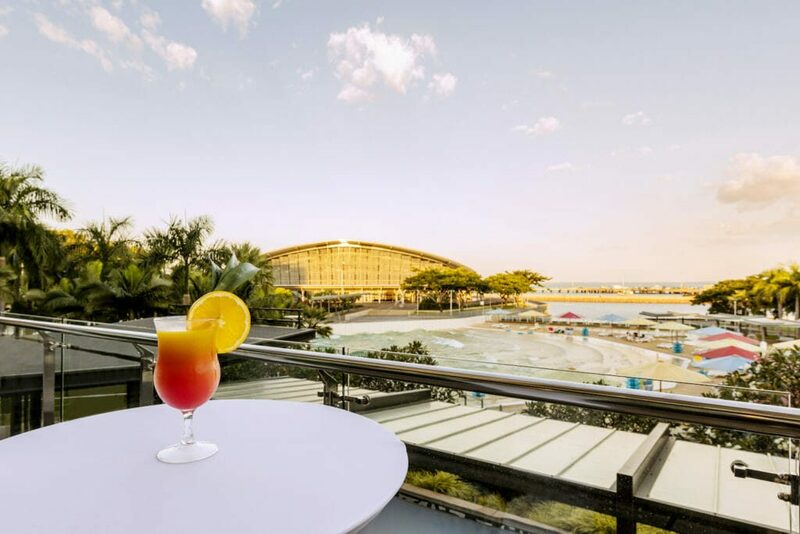 What would you do if you only had a weekend in Darwin? 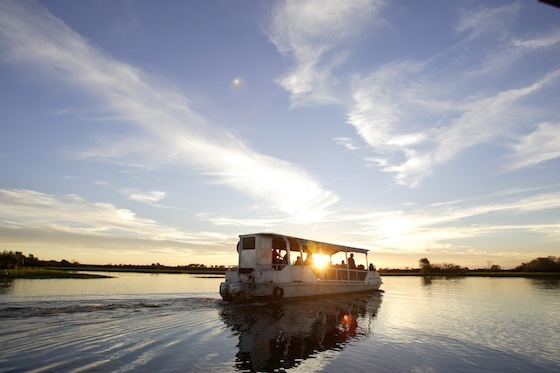 This itinerary is packed with great food, cooling swims and crocodiles - if you dare. 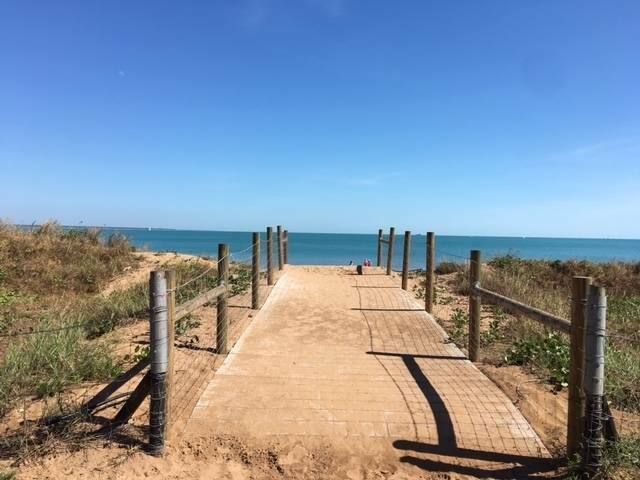 Getting out and about in Darwin is a piece of cake with these bike riding and walking tracks. 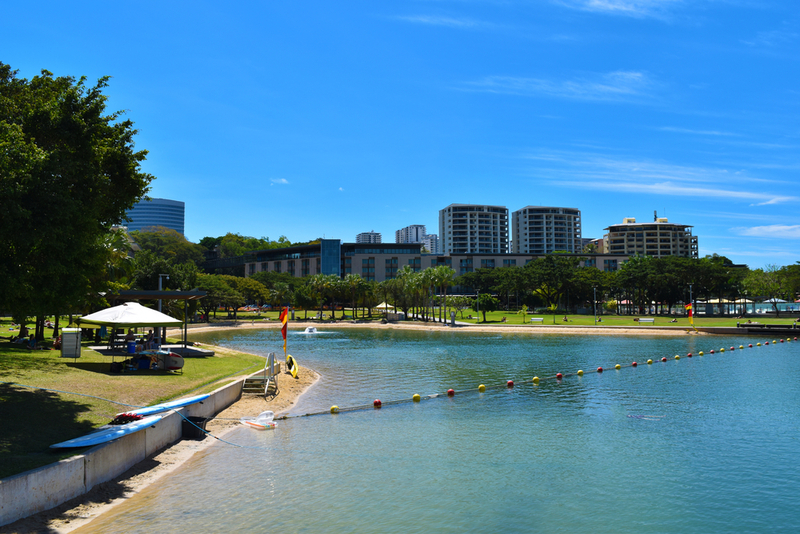 The perfect afternoon activity in the Top End capital. 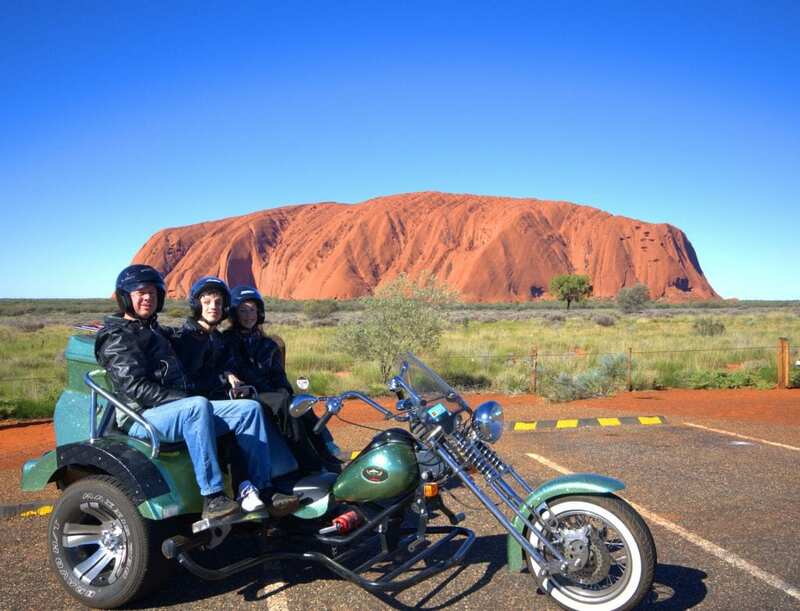 The Northern Territory abounds with great activities for the family, so get out there and enjoy! 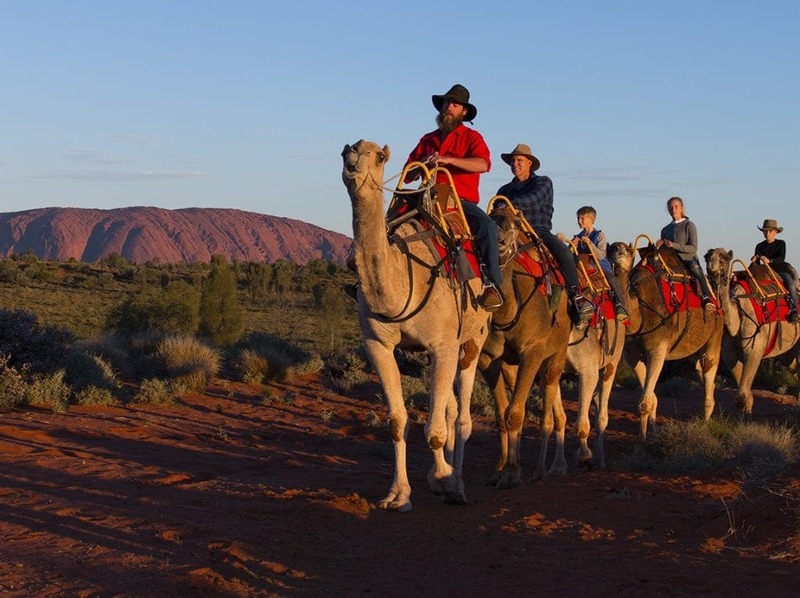 Amazing animal experiences in the Northern Territory! 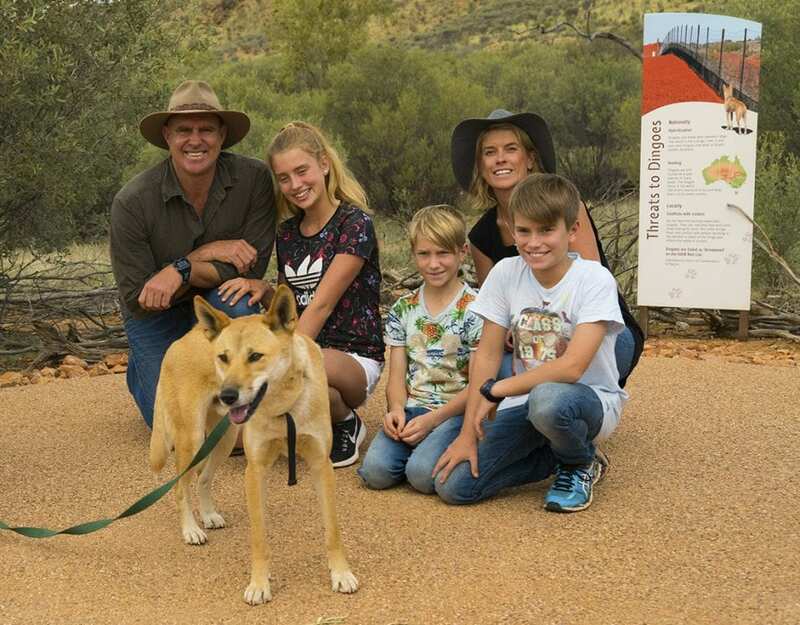 The NorthernTerritory is a great place for family animal adventures! 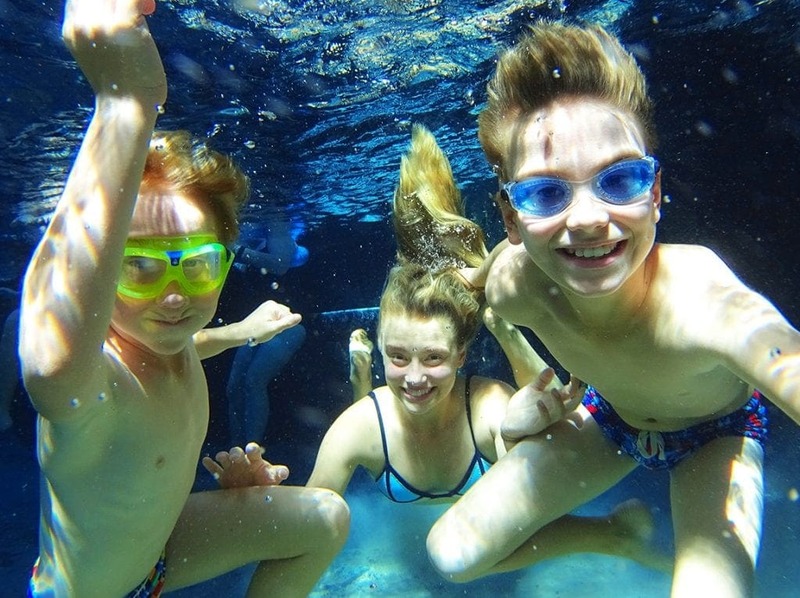 Fabulous free family fun in the Northern Territory! 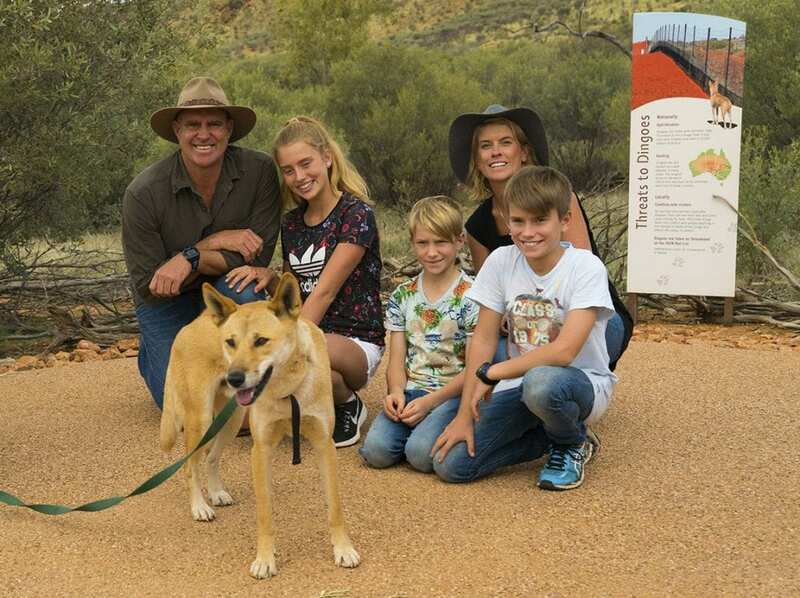 JULIE JONES and her family visit the Northern Territory, making friends with the local indigenous community and exploring the red centre with kids. 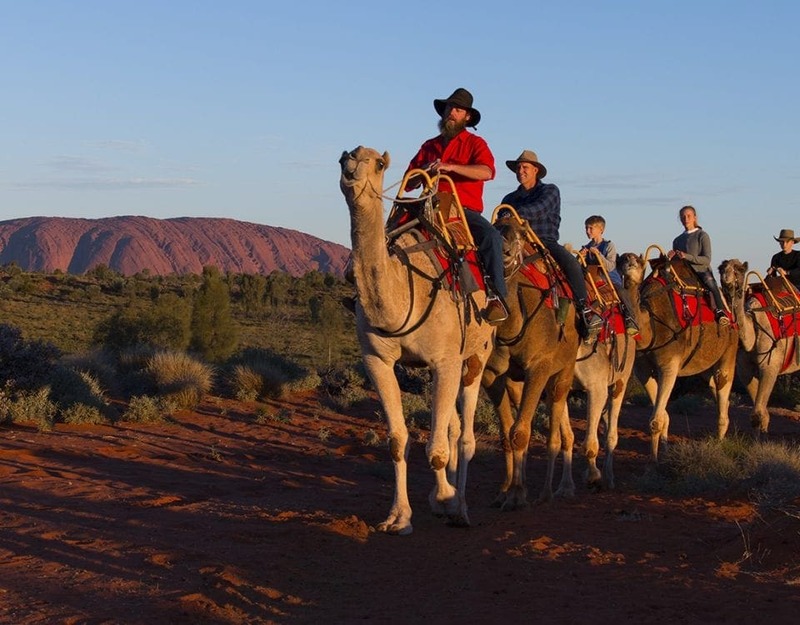 How do you entertain kids while showing them the spirit of the outback?